Here are Tagg N Go we are dedicated to providing you with the best car wash and customer experience. 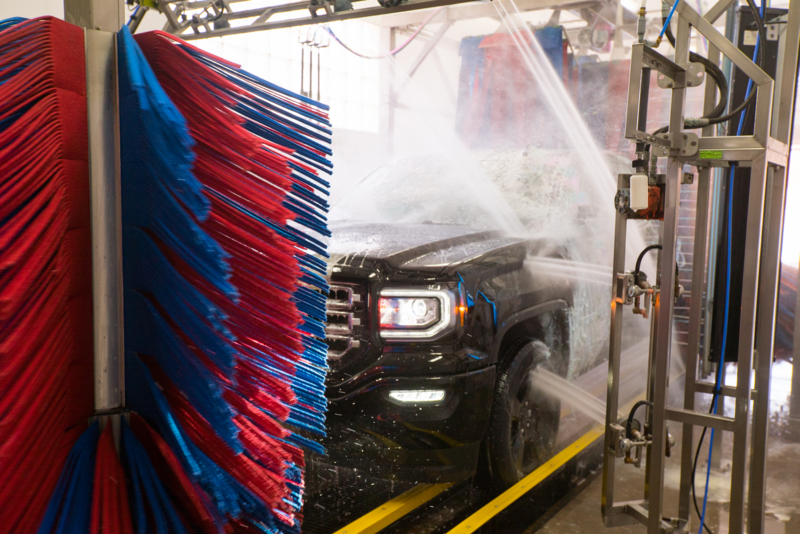 We have four Southern Utah locations which makes it quick and easy to get a wash. Our automated process will get your car washed and dried in a resonable time without someone at the end waiting for a tip. We also offer multiple car discounts, free vacuums, and a referral program so our long-term members get more for their commitment. Stop by one of our convenient locations to see what it's all about! © Copyright 2019 Tagg N Go Express Car Wash. The email address entered does not match with any account found in our records. Please use a different email address or log in using your RFID tag number. For further assistance, please call (435)628-2256.